A. Age: Approximately 21 and a half. I'm in love with our bed. D. Dogs: No. I'm not a pet lover under any circumstances. E. Essential start to your day: Jump out of bed, eat immediately, and usually computer time. F. Favorite color: Black, unless of course my school's dress code is forcing me to wear black, then I hate it. I. Instruments you play: Piano, not very well. J. Job Title: How about blogger? Stay at home wife? Oh yeah, I go to school 40 hours a week but I try to ignore that. L. Live: Midwest America. At the moment. Never know when that might change. M. Married: Two years and counting! N. Nicknames: Once upon a time "Rachy-baby" and "Spoonman"
O. Overnight hospital stays: Never!!! Ever, Ever!! P. Pet peeve: Pet peeves. R. Righty or Lefty: Lefty. Which explains a lot. 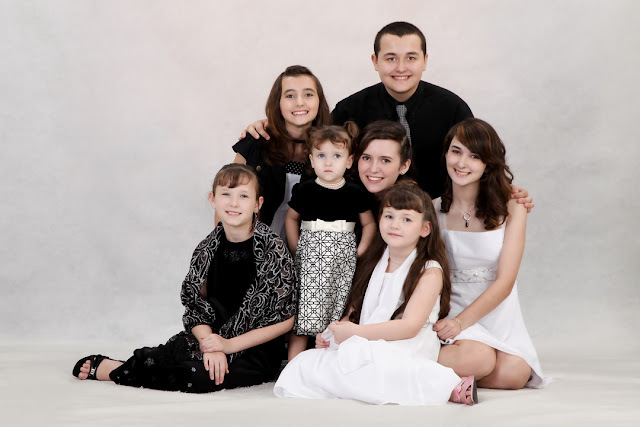 S. Siblings: Five little sisters, one little brother. Half of them are bigger than I am by now but whatever. T. Time you wake up: On school days, 6 am. Days Angel works, 5 am. Days where neither of us have to go anywhere, as late as 7 am. New Year's Day after staying up all night....8 am. U. University attended: A small but awesome private Christian college with a Mandarin Chinese major. Who would have thought? W. What makes you run late: Angel. He takes much longer to get dressed and "do his hair" than I do. X. X-rays you've had: Chest, back, teeth, wrist, ankle...for someone who hates the doctor I think I get x-rayed excessively. Y. Yummy food: Bok choy! Tandoori chicken! Carne asada tacos! Char Koay Teow! Z. Zoo animal favorite: Remember? I'm a non-animal lover. But my favorite part of the zoo is usually the aquariums. That is one special looking bed. Vacuuming is the one chore I do the most. Dirty floors are my pet peeve. Also, with letter D and the pets: You might be my soulmate. I didn't know another one of us existed. I love that picture of you and your family...you are a floating head! Also, I despise lima beans. It's the texture. I hate vacuuming too, Claudio also does that chore at our house :) Cute list! I don't like dogs at all. I prefer to get to know someone before they bury their nose in my crotch, thankyouverymuch. There is nothing more awkward than visiting a friend and having their dog molest you while everyone stands around chatting like nothing is happening. Ugh. T though...yikes. I'd much rather see 5:00AM from the tail end of the day than the beginning. So much fun to read these list! Loved reading this!! So cool! What a fun idea! I loved getting to know more about you and that photo of you and your siblings is so cute. WOW that bed is absolutely gorgeous!! Haha, this is great. My husband and I stayed at a BB one time that had a California King Bed- it was AMAZING. Seriously, we will never own one but oh mama, we could practically go to sleep in different time zones and I loved it! but 1.) Vacuuming is my favorite chore! ha! Don't you wish we could switch? There's something entertaining about it - weird? very! 2.) You aren't an animal lover? We can't be friends. 3.) Just kidding - we can be :) You rock. 5.) Spoonman? Really - how? 6.) My hubby is a lefty - y'all are kind of alike! ha.